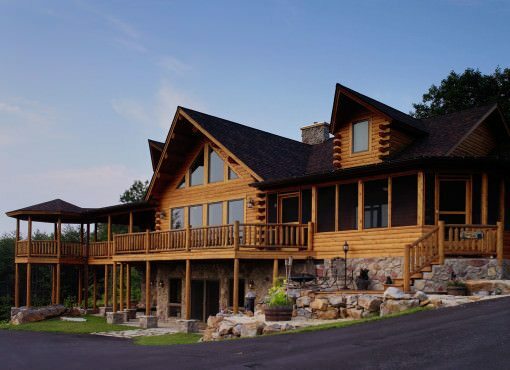 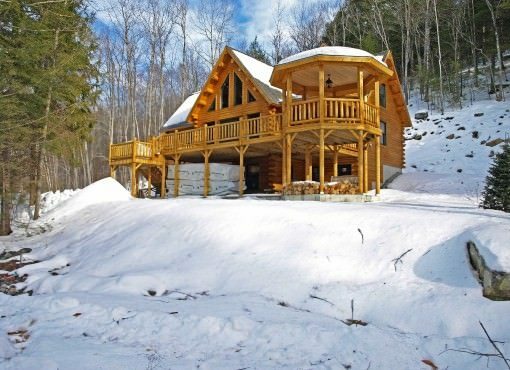 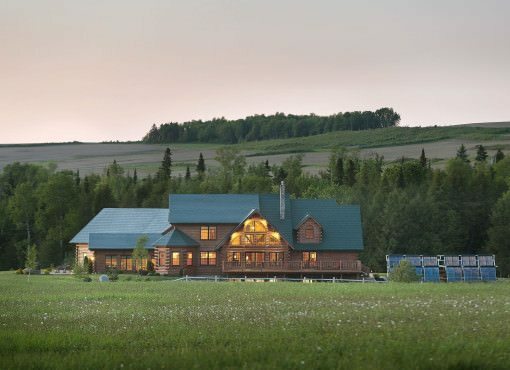 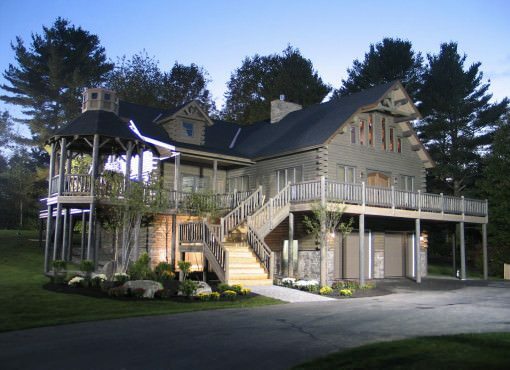 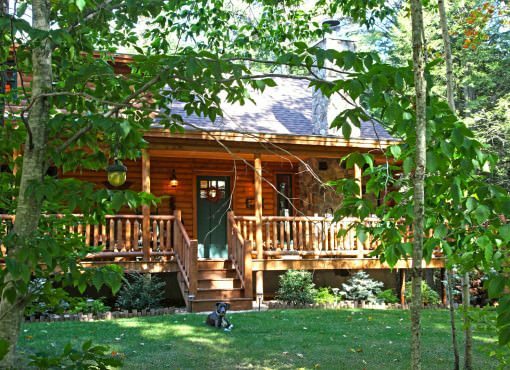 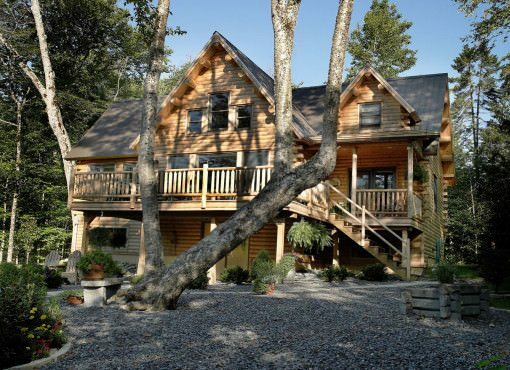 All Katahdin Cedar Log Homes are custom built allowing the incorporation of ADA-Compliant Home Designs with relative ease. 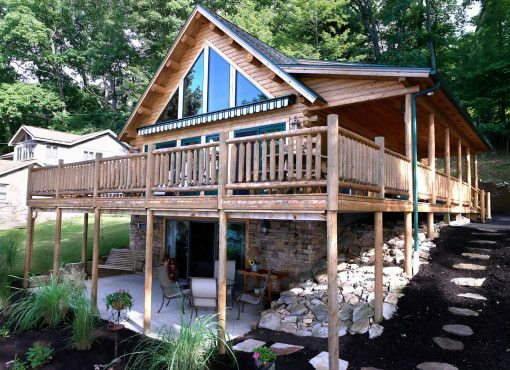 “Universal Design” according to AARP with an aging population is often easily done with new construction. 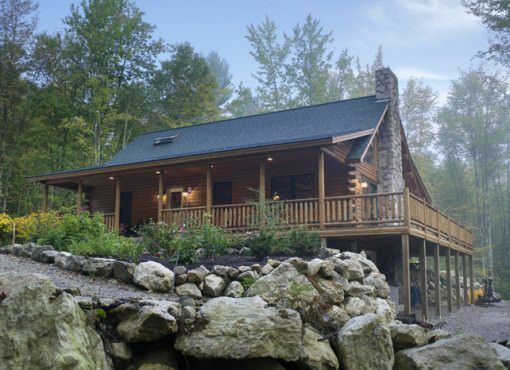 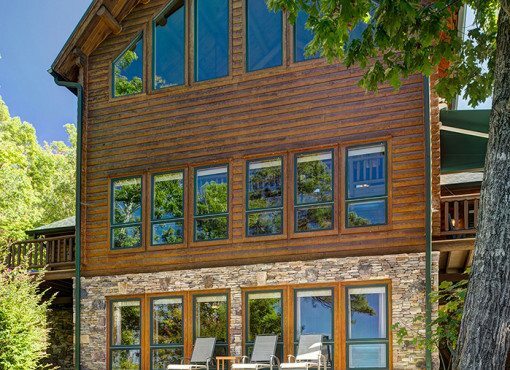 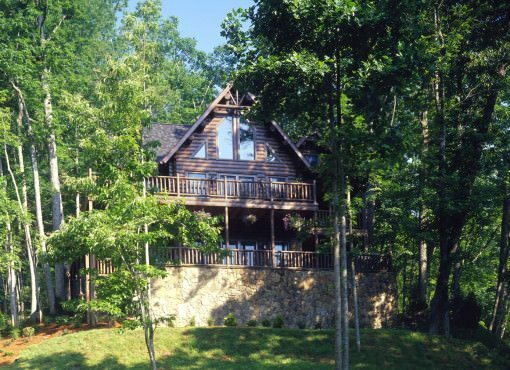 Accessibility being a key factor in accommodating your needs is usually missing in traditional home and log home designs. 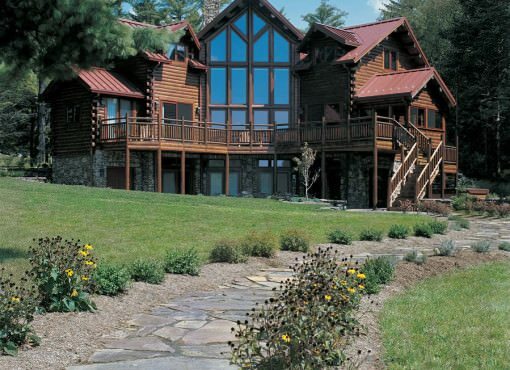 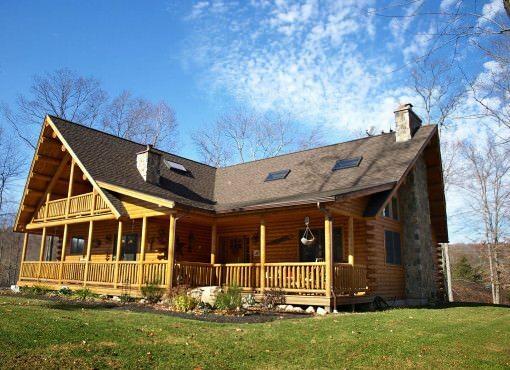 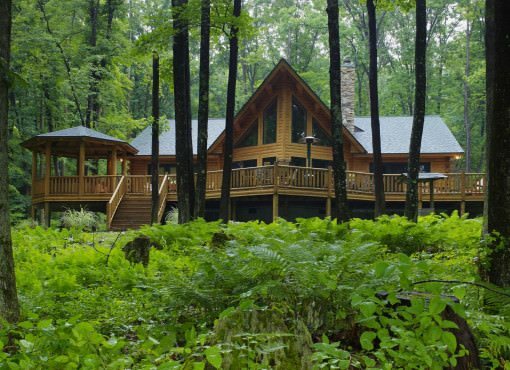 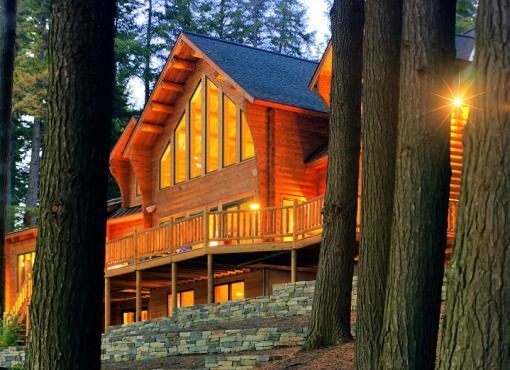 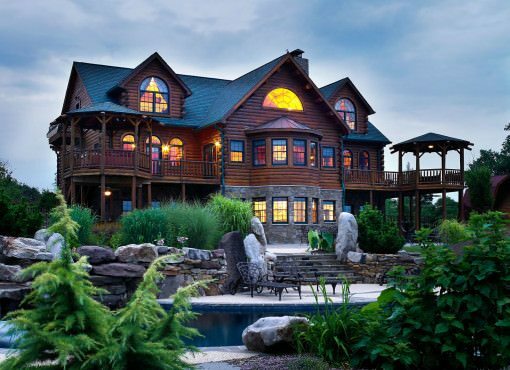 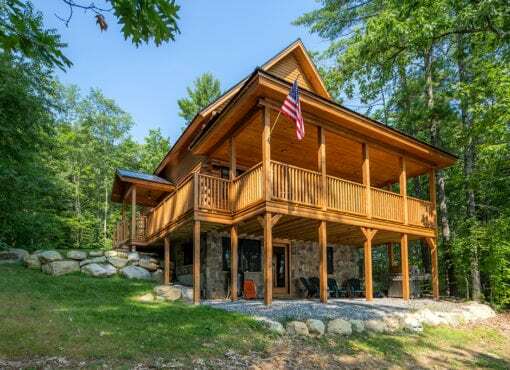 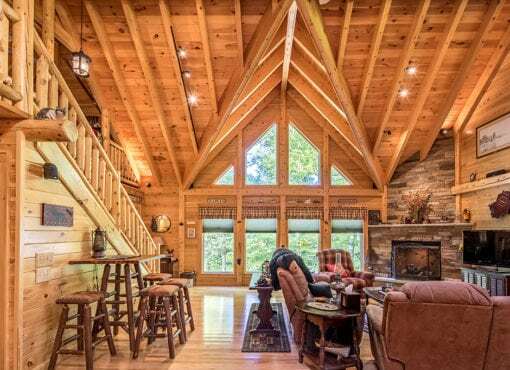 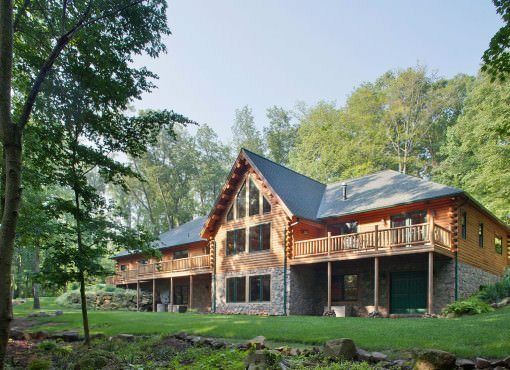 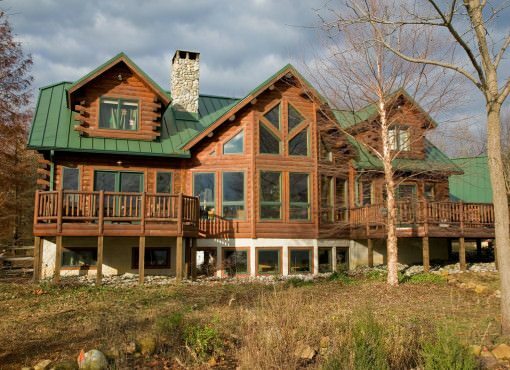 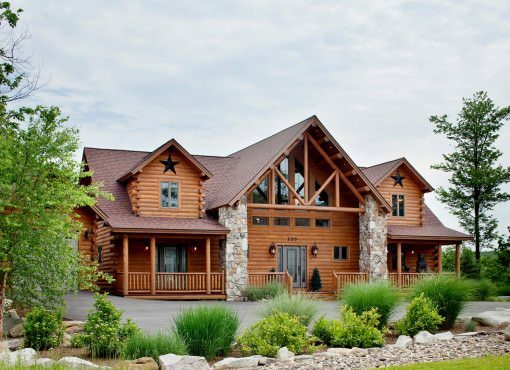 Building a custom cedar log home that is both ADA (American with Disabilities) compliant and UD (Universal Design) compliant will make life easier well into your golden years. 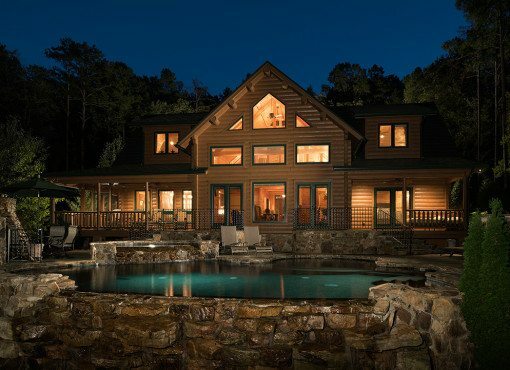 More planning and consideration in the beginning is well worth the investment in time and dollars. 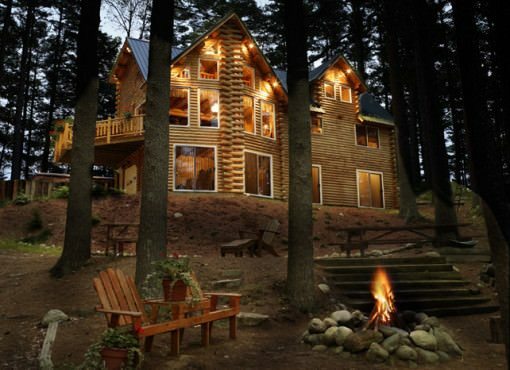 Designing with cedar logs, a wiser decision still. 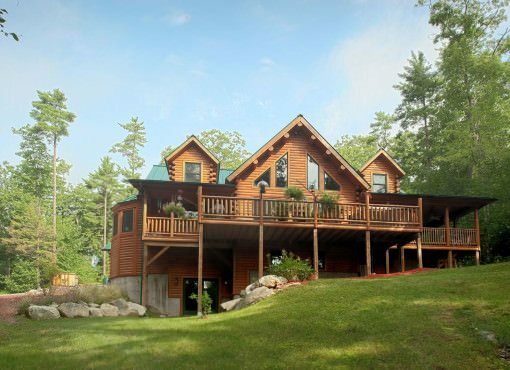 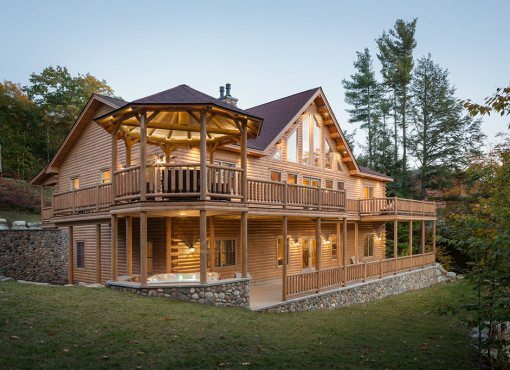 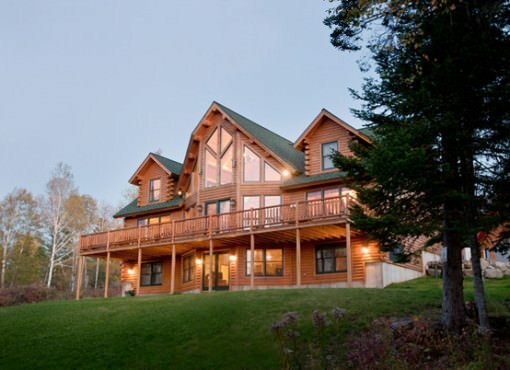 Contact an Authorized Katahdin Cedar Log Home Dealer today or simply use the convenient contact form to explore the many options including floor plans (with matching cedar log garage) to design your own, easy care home of a lifetime.